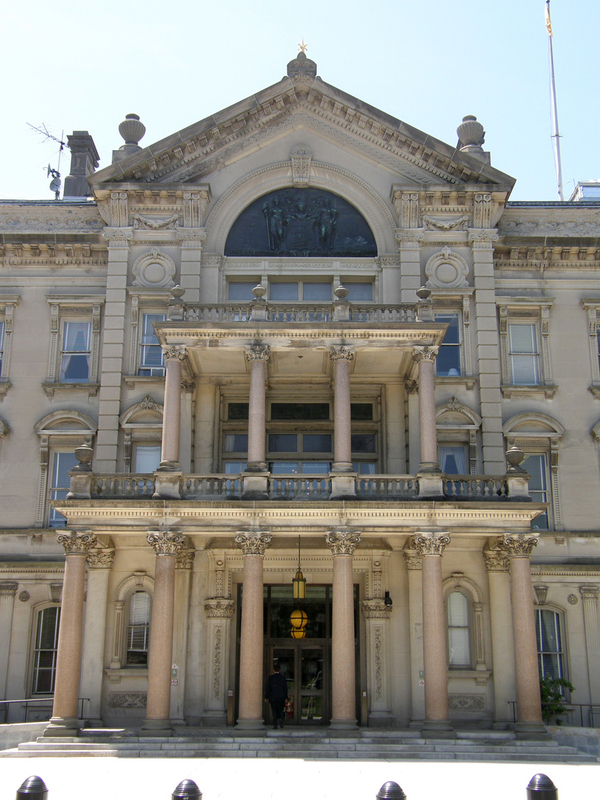 New Jersey State Capitol in Trenton; photo by Jim Bowen on Flickr (use permitted with attribution). Trenton dates back to at least 1719 and was once the capital of the United States. Today Trenton is considered part of the New York metropolitan area and also borders the Philadelphia metropolitan area.